No News regarding any official English Stream. He also mentions that players will stay on the team even if players go to the army and return. Profile shooting after uniforms are complete all provided by the sponsor. In MPL will include every male Star Afreeca BJ and separate 48 players into ELO rankings and separate them into 5 tiers. Females will be picked separately. Talks about draft orders in Football or Baseball based on the rankings of the previous season but Britney is open to suggestions on the best way to draft players. The female players tier and Tier 1 players will picked based on ELO ranking starting from 8th placed rank. To create more balanced teams the 1st place rank for both tiers will not have a choice in team. The sponsors have each put in 10,000$ each for equality. Half as mentioned will go to players and the other half will go to either prize money or running the league. All monetary transactions will be transparent for the public to see. Created a MPL 2 bank account. The 8 teams will be revealed at the draft. The players will pick the teams. Requirements to attend: Any female streamer. To register you need to respond to Britney’s afreeca post concerning this qualifier. At this moment in time there are 13 entrants. This event will be run just like an ASL qualifier. Lee Hyun Kyung announcer will attend as well, what a qt. Female players Tier and Tier 1 Players will be picked based on ELO ranking starting from 8th placed rank. 1st rank players get auto assigned to a Team based on above points to create more balance in teams. [*][b]Match 1 and 2 will be Bo7, Winners, Losers and Final match series will be Bo5. 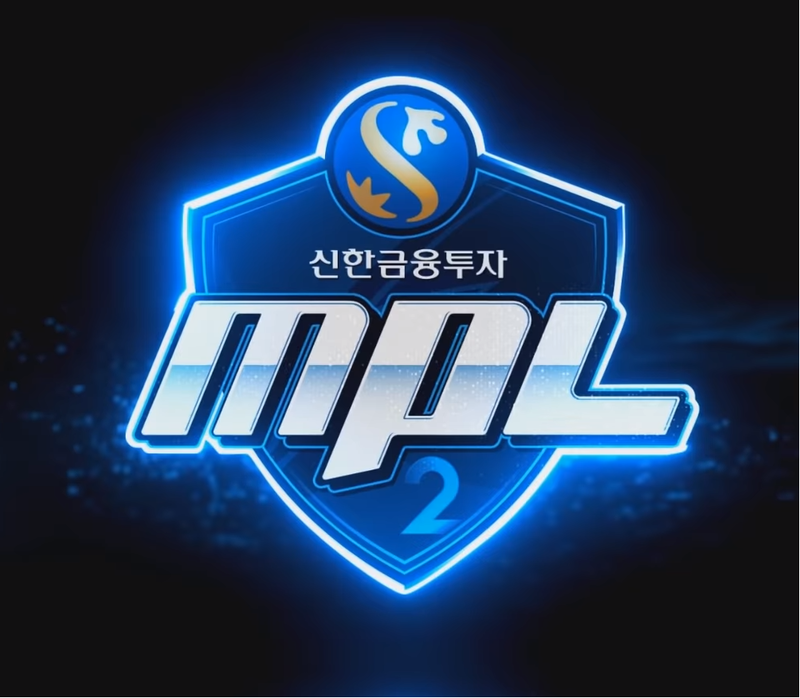 Main sponsor for MPL is Shinhan Investment Corp. which is the subsidiary of Shinhan Bank who have a longstanding histroy of sponsoring Proleague and 3 seasons of OSL back in the KeSPA era. They will also be Sponsoring one of the teams. Another Sponsor could potentially be an Afreeca Streamer who goes by Gamst. No News regarding the other 6 sponsors. Britney really delivering. This gives me a feeling of commitment/passion/whatever I haven't felt about a person in the communtiy since the sonic days (well - before THAT happend). Sustainability is very important and it seems like Britney is doing everything he can in this regard. Also, how awesome is it that we have a foreigner in a BW Proleague (-ish)? Cadenzie fighting! Hope we get some great english cast as well. This sounds amazing! Many thanks to Britney for setting this up!. Britney is basicially a korean version of Qikz. Yeah, I agree this should be purely a skill competition. I like the idea of involving females but maybe as kind of a side event? Like they could be a league for their own, while still playing matches at the same time and for the same teams. Difference is Britney is actually popular haha. Well this is sick news to me. Proleague was always the best part of professional Broodwar and I'm glad to see it returning in such a manner. Hopefully the old SKT guys get back together and form a team and coorce Fantasy and oov to come on board. oov is coaching an LoL team lol he's not going to have time to play in this; his team is in the middle of a tournament right now even. If Tastosis are too busy to do this then I hope some of the other english speakers that claim to want to become starcraft casters volunteer to cast this event. It's a lot of work but if you want to be a caster then this would be a great opportunity (assuming Tastosis decline). Great stuff by Britney. His passion is just fantastic too. Hopefully this season becomes even bigger, and better than the first and he gets even more sponsors. I'm glad to see his hard work paying off. He is pretty much the 2nd Sonic. But, without the illegal parts. SC2 is to BW, what coke is to wine. This is really brilliant so happy to see a return of proleague style competition even if this won’t be quite as big or long as the original proleague it should still break some records for post ‘12/13 action which was the last season of pl. team moo all the way! Wow I can't wait for MPL2! Pro Leagues have always been so refreshing and funny, even more now with the female tournament! Do anybody know if there will be 2v2 matches this season? Maybe if ppl stop the hate storm toward Rapid and NoRegret and begin to contribute to the community by giving them suggestions and polite feedback we might have more eng casters and more people overall willing to get into bw casting. rapid is great. i thought the hate on him is pretty much over. and noregret.. well, he did it like twice now and his commentary could be done by anybody with a pair of eyes. he doesn't know bw and i think he doesn't care to know and that's fine, but i certainly don't need his commentary. maybe sc2 players get something from it, i don't know. Just give NoRegret some feedback, sometimes this community looks like we need nothing and anybody while in reality we need to get stronger and bigger especially in the foreign scene. NoRegret showed some genuine love for bw in his casts, just give him a chance to learn and grow with the community. Yeah - NoRegret just hasn’t done enough of it yet to be truly comfortable. I really enjoyed him casting with a Artosis during the qualifiers for KSL1, because the Tosis was able to answer all of the questions. NoRegret has the same questions that many viewers do, so pairing him with someone like Artosis or Wolf who knows a lot about the game would be really hype IMO. Absolutely, sc2 players did't really had the opportunity to come to know sc1 like we did for sc2 because sc1 was pretty much abandoned so a sc2-friendly personality like NoRegret can be the best bridge between the two communities.